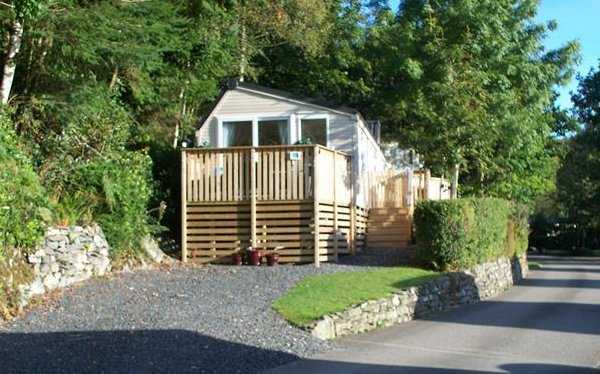 5 Star rated Black Beck Holiday Park, near Bouth, is just south of Grizedale Forest Lake District. It provides the perfect setting for short breaks, extended holidays or those who want to have their own base in a stunning location. The Lake District National Park covers over 885 square miles and is the largest in England. Picturesque views and spectacular scenery abound thanks to the natural blend of mountains, lakes and rolling fells interspersed with quiet villages and bustling market towns. 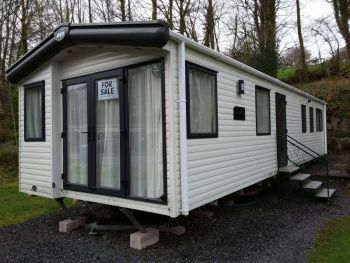 The 5* Black Beck Caravan Park is an immaculate, well maintained Park in a stunning location in the heart of the Lake District. Love your caravan holidays? 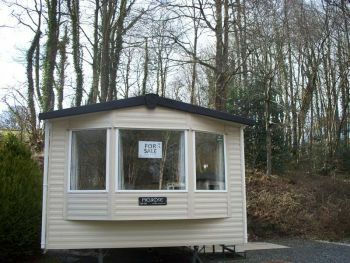 Take one as often as you want when you own your own holiday home at Black Beck in the Lake District. At Partington's we recognise that the decision to buy a holiday home may not be an easy one and our team of sales people are on hand to guide you through the process. Imagine a holiday enjoying the Lake District amid its stunning landscape with all the Lakes has to offer. 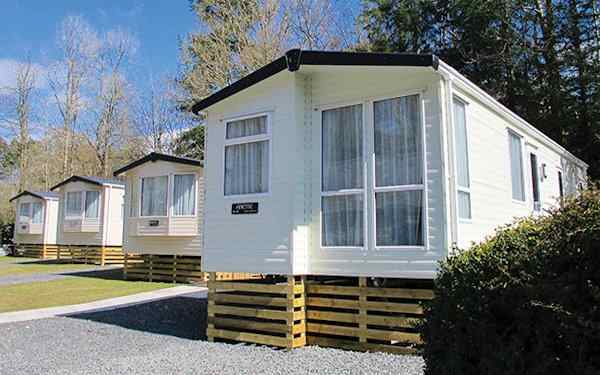 Situated on our 5 Star Caravan Park in one of the most beautiful areas of the country, our range of high quality holiday homes offer the perfect self-catering holidays and caravan hire. 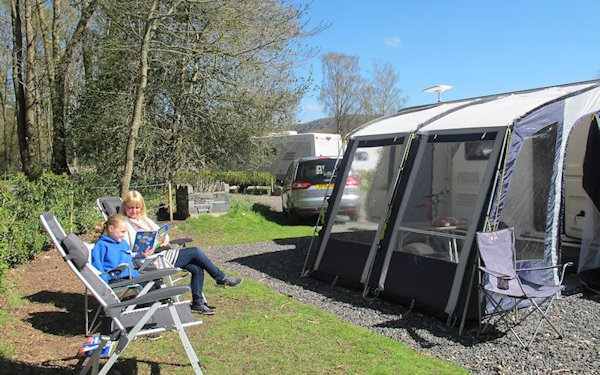 Black Beck is the perfect Park for touring caravans and motorhomes and as we've just given the whole area a makeover then there is no better time to visit. 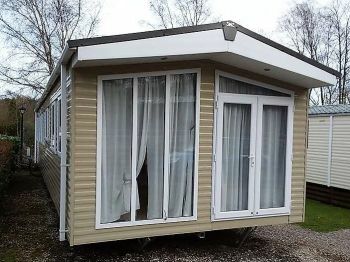 Our caravan touring facilities really are superb and offer you everything you could possible need for a perfect touring holiday. 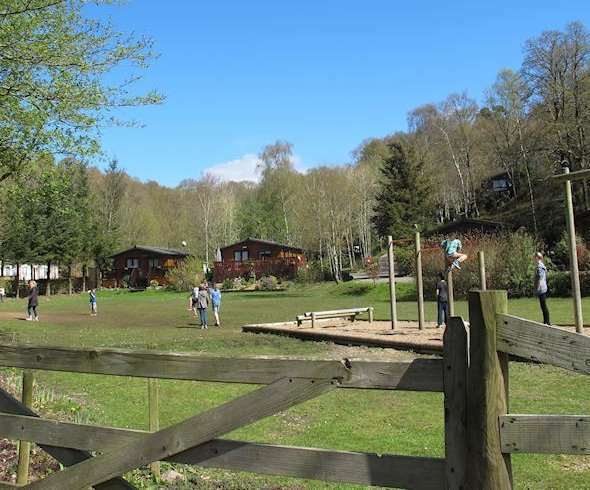 Black Beck Holiday Park offers the ultimate peaceful Lake District retreat. It's the perfect park to use as a base if you love walking, cycling or simply want to easy access to the beautiful surrounding Lakeland villages. Local attractions at Black Beck are plentiful with activities catering for all. This includes fishing, horse riding, golf and an indoor heated swimming pool within easy reach. Other examples include Brockhole – The Lake District Visitor Centre and Coniston Boating Centre, The Fell Foot Victorian Park and Gardens (perfect for a lazy afternoon picnic with the family), The Aquarium of The Lakes and the Lakeside and Haverthwaite Steam Railway, all nearby at Newby Bridge. The homes of famous literacy personalities such as William Wordsworth, John Ruskin and Beatrix Potter are all located within the area of the Southern Lake District, as well as interesting museums displaying their work. For the more adventurous, there is the opportunity to experience life as a Fire Fighter at Bowness, or for the really daring Go Ape, a high wire forest adventure at Grizedale Forest. Why not experience the amazing South Lakes Safari Zoo, a truly outstanding wild animal conservation park featuring the The Sumatran Tiger Trust. Information leaflets on these and other attractions in the vicinity of Black Beck Holiday Park can be found in the Main Reception Office.
" The grounds are stunning, immaculately maintained and perfectly situated to explore the South Lakes. "